Prosciutto Wrapped Figs and Feta Salad with Balsamic Drizzle is a lovely addition to any meal! We are all happy it’s Friday and here at Cooking with Ruthie it means it’s FIT FRIDAY TIME!!! Miss Nichole from Pure Clean Fitness is bringing us awesome fitness inspiration today! Thank you. Prosciutto Wrapped Figs and Feta Salad with Balsamic Drizzle has all the WOW-factors! Omg. The flavors, colors, textures are going to rock all of your tastebuds! It’s a Mediterranean dream come true- especially when you pair it with a crusty loaf of bread and lovely glass of white wine! I love fresh Figs and sometimes they are not so easy to find so if you have trouble finding them at the grocery store (I really like the ones at Trader Joes when they have them) then the soft-dried variety will work just as well. It’s a fairly easy recipe to make- if you are preparing to make this for a special dinner and want to be a step ahead then prosciutto wrap the figs, keep them airtight in the refrigerator until you are ready to serve the salad course. Then, it’s a quick finish by place the mixed greens on serving plates, arranging the wrapped figs, sprinkling with feta cheese, and adding a drizzle of balsamic glaze! Wha-la. All ready to serve and enjoy! I had some much needed warmth and sunshine this past week. Along with that warmth and sunshine I got some much needed rest, a few days without the kids, and to go for a run with my hubby. All needed and all enjoyed! Working out is what brought my husband and I together in the first place. Back in the day we trained for races together. We went on long runs together no matter the weather. 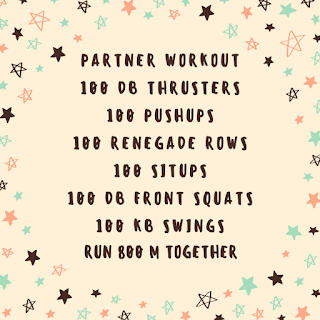 We just do with your enjoyed working out together. This week I am doubling down on the fit tips. 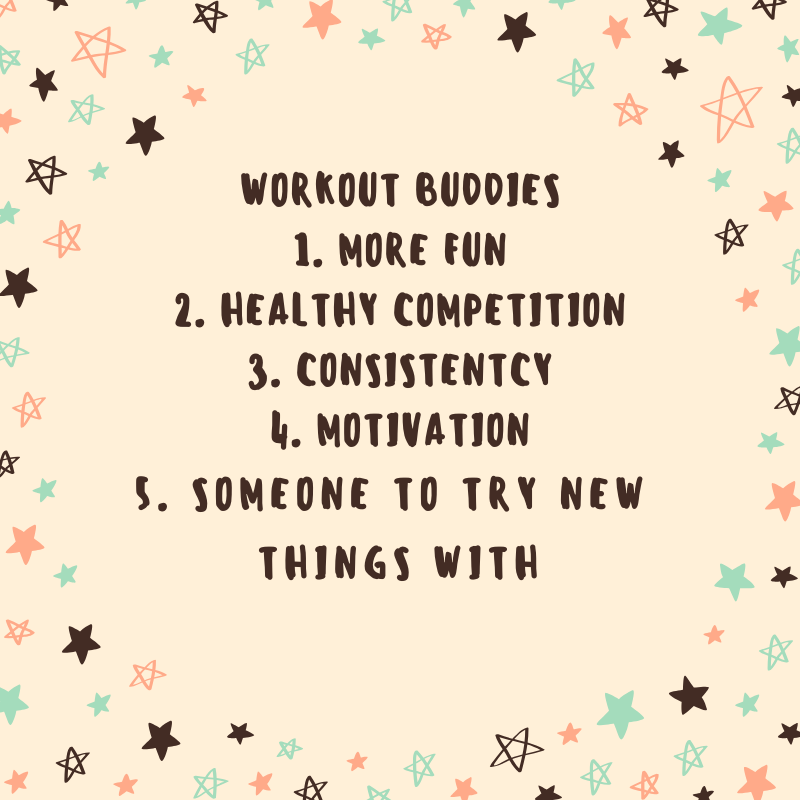 First I want to remind you all the reasons why you should have a workout buddy, although not necessarily all time. 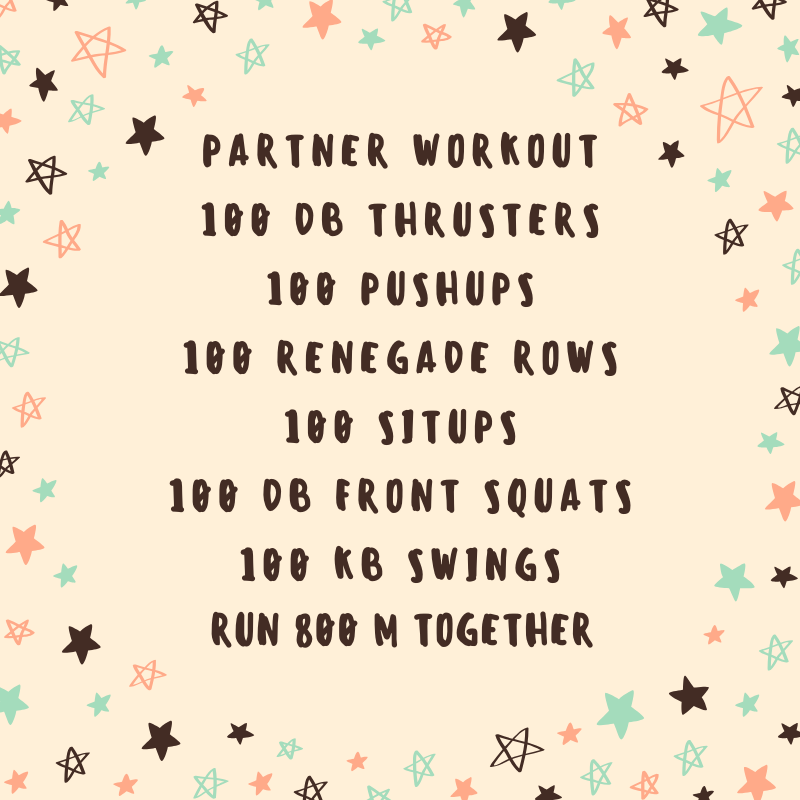 And secondly I have a fun partner workout for you to hash out with your workout buddy. Workout partners are not for everyone and they shouldn’t be for every workout. I am a huge believer that there are workouts and runs that need to be done on your own. I have runs where I need to focus on pace, form, or sort through the wonders of my brain. But I also believe that there are days when having a workout partner is definitely a bonus. 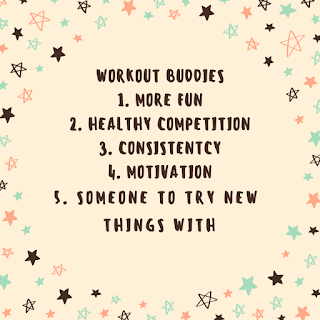 Now that I have reminded you how awesome it is to workout with your friend let’s throw in a workout for you to do together. Prosciutto Wrapped Figs and Feta Salad with Balsamic Drizzle is a truly lovely addition to any meal! Is a healthy and delicious salad in the winter time when fresh figs are in season! When ready to serve place prepared figs on a bed of mixed greens, drizzle each fig with balsamic glaze, and add a sprinkle feta cheese.